Our team here at Bannister Honda strive to not only meet, but exceed our customer’s expectations upon every visit. 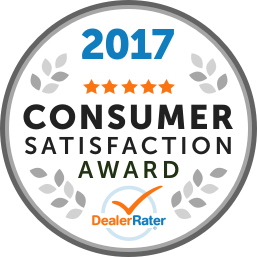 Our goal is to ensure that each and every customer leaves our dealership completely satisfied. You should expect to be treated with honesty, integrity, and professionalism. We want Bannister Honda to be your “One Stop Automotive Shop”. We assure that you will be impressed with our team and the exceptional service you will receive at our dealership. Bannister Honda was established in August of 2012, when Pat Loehndorf teamed up with the Bannister Automotive Group to purchase the Honda Dealership formally known as “Sunshine Honda”. Both the Bannister Automotive Group and Pat, have many years of Automotive Dealership experience selling, servicing, and repairing customers vehicles in the Okanagan, Lower Mainland, and beyond. We will continue to be committed to the Northern Okanagan and the fine city of Vernon, and "Thank You", our customer’s, for the opportunity to service you today, and for many years to come. "Getting back into a Civic!" Service was prompt and quick, Great pre-inspection, let me know approximate cost and time required ahead of service. Shuttle service was good & quick and allowed me to bring my kids car seats. Also gave future service recommendations. I came in to buy new summer tires, have them installed, buy and mount a rim for my spare, check a tie rod. A leaking seal in the shift shaft was found and repaired under warranty. Good work guys! Much improved service and work since Bannister took over. Dealing with Scott was a pleasure: he was very professional and pleasant to deal with, and, he was not pushy or forceful. Also, when writing up, and or signing the papers, Jennifer was very professional and expedited our transaction. I had a great experience at Honda Bannister in Vernon, these people are experts at what they do and know our to make you feel good about the decision you made when you purchased a car from them. Keep up the great work! Our 2008 CRV required some minor warranty work. The service rep was very helpful and the job was completed on time without any issues. A shuttle was provided for drop off and pickup. Grant was polite, answered all my questions, thorough with paperwork and vehicle inspection. The work started and ended about when I was told to expect it. I was driven to my chosen location by the ever so courteous Rob the Shuttle Driver. I was provided a timely telephone update by Devon. There was some necessary extra work which I readily agreed to. I was then at my request picked up by Rob. 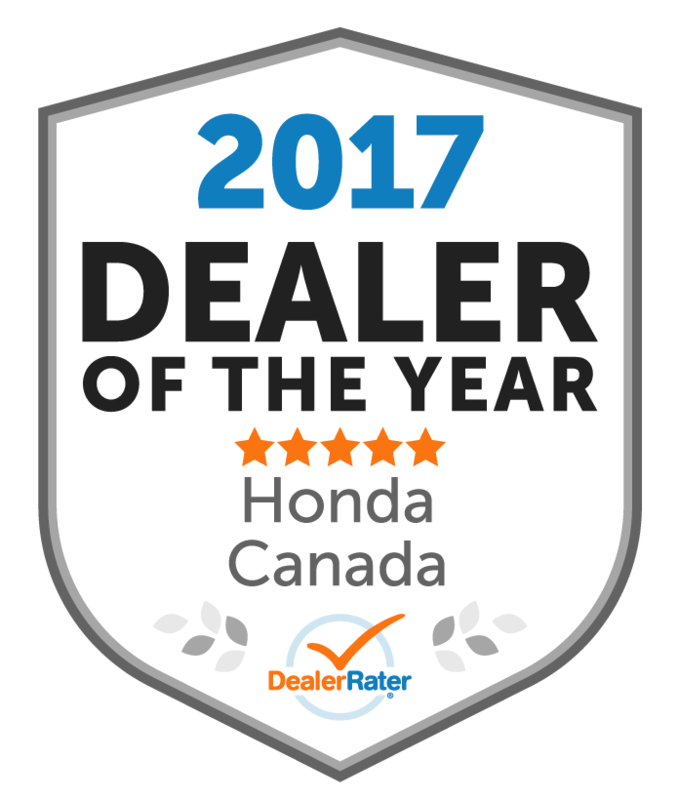 Our 2001 CR-V continues to be in brilliant working order thanks to Bannister Honda. My thanks as well to the highly skilled Honda mechanics.